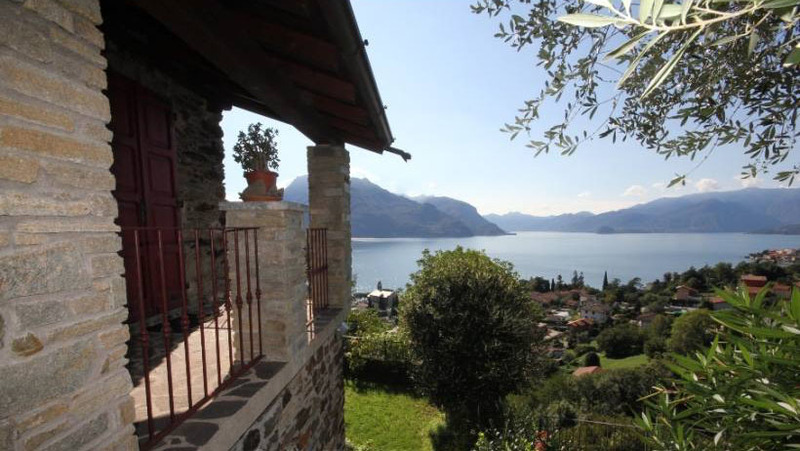 Just 500m from the lake in a sunny and panoramic position above San Siro we offer this fully refurbished rustico with private garden. 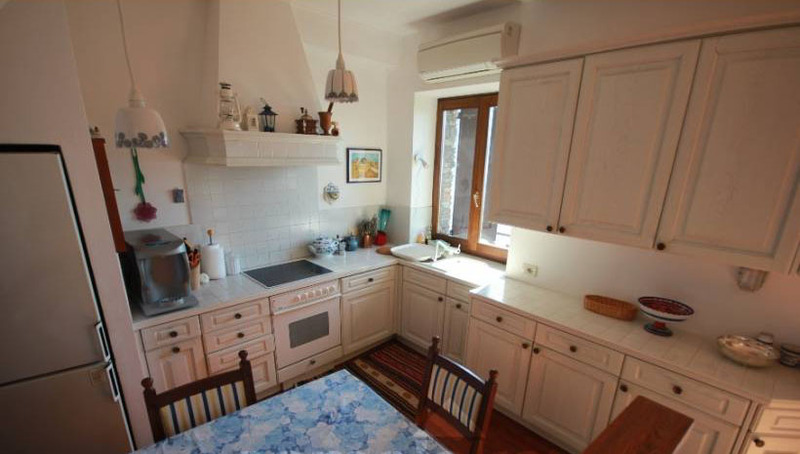 The 100sqm stone house has been beautifully refurbished and is sold in excellent condition. 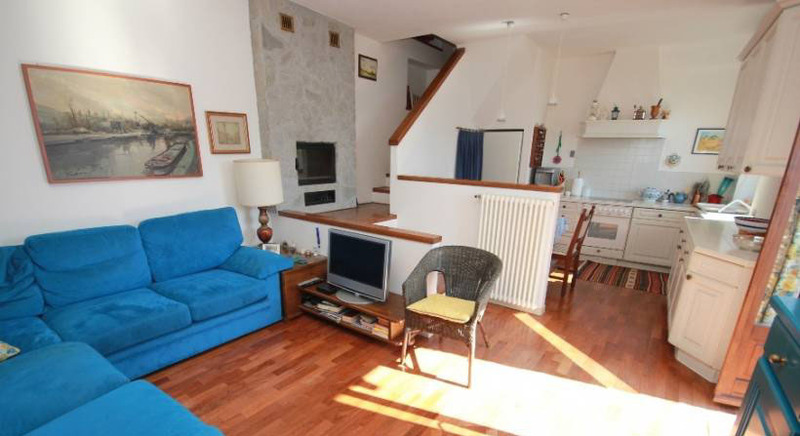 The property is disposed over and includes an entrance, living room with direct access onto a lovely terrace with stunning views of the lake, kitchen with room for a dining table, 2 bedrooms with balconies, bathroom, laundry and storage areas. 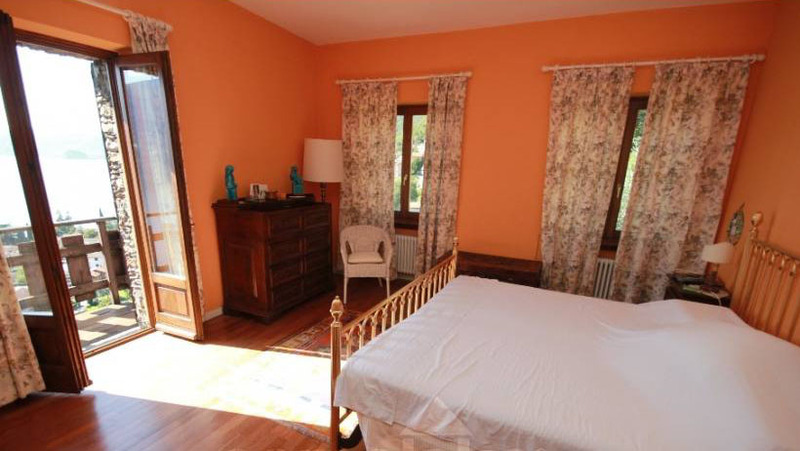 Externally the property has a well cared for garden, which has beautiful views of the water and the high mountains beyond. 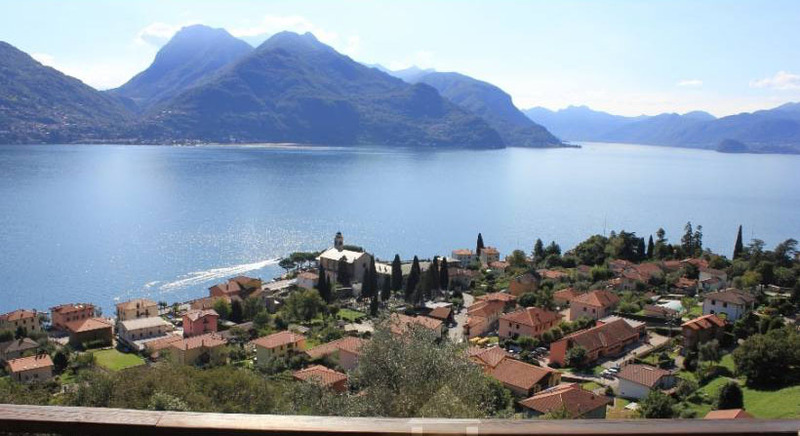 San Siro is a popular village just 10minutes drive from Menaggio. The waterfront has been remodelled recently with a new beach providing excellent opportunities for swimming or water sports in the lake. The main village of San Siro is short drive or cycle ride away and offers a number of restaurants, bars and local shops. San Siro offers a good base to explore the lake in summer or make the most of the excellent ski resorts at the Northern end of the lake (Madesimo, Bormio and St Moritz) in winter. 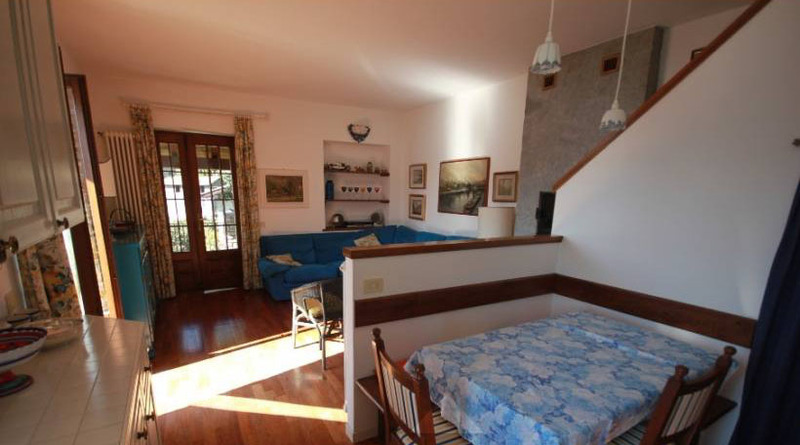 For properties on Lake Como located close to Menaggio but not in such a touristy location you should consider San Siro. It is a modern day commune comprising the two ancient villages of Sant'Abbondio and Santa Maria Rezzonico, which are both of historical and religious importance boasting early frescoes in the Santa Maria Assunta church and the well preserved 14th century castellated tower remains of the Castello della Torre. Rezzonico features cobbled passageways which lead past a local pizzeria to a sunny lakefront piazza and further up the hillside is a popular bar come nightclub, which serves the local residents and visitors. 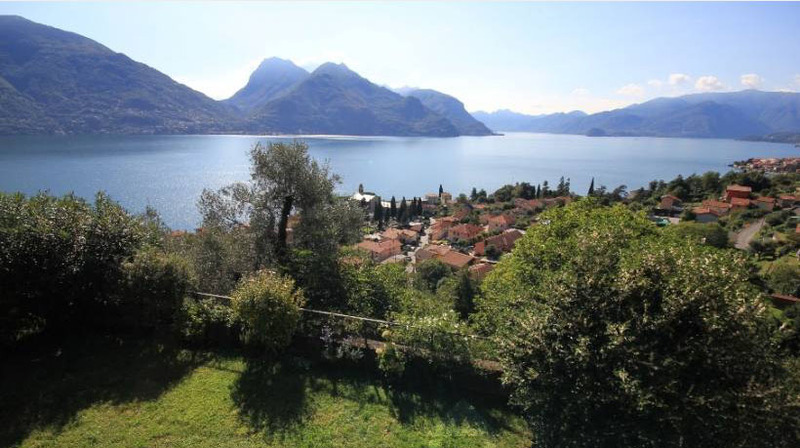 San Siro offers an excellent all year round location for property owners on Lake Como as it is ideally positioned to access the numerous sailing and windsurfing opportunities at the North end of the lake and the excellent skiing in winter. Madesimo ski resort is approximately 1hrs drive and St. Moritz just 1.5hrs. 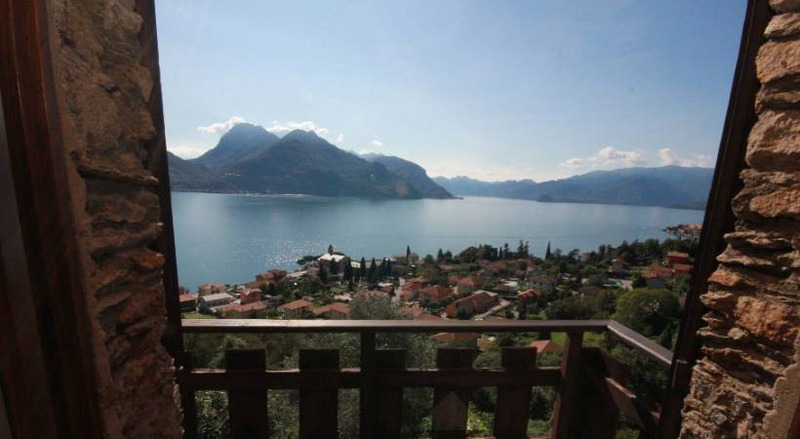 San Siro offer excellent lake access with a long stone beach and the village centre has a wide selection of bars and restaurants as well as other amenities such as shops, banks and pharmacies. 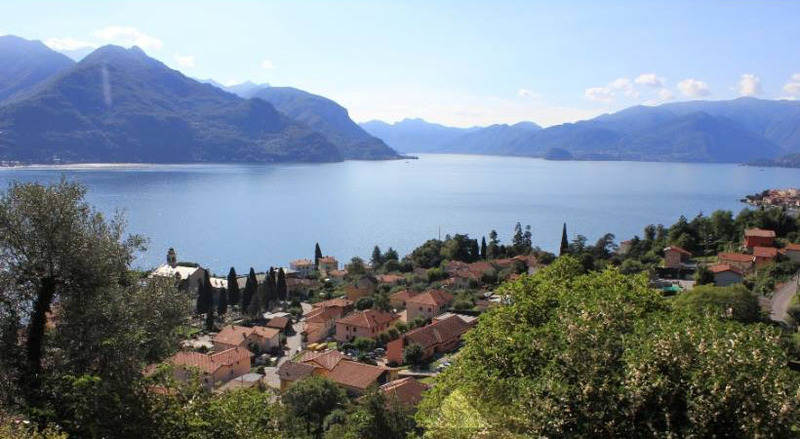 The picturesque resort town of Menaggio is just a 10 minutes’ drive away and is a popular visitor attraction with a vibrant and picturesque café and shop lined town centre leading to a beautiful lake front promenade and a family-friendly Lido. A frequent car and passenger ferry operates from the town to Cadenabbia and to the other golden triangle towns of Bellagio and Varenna. 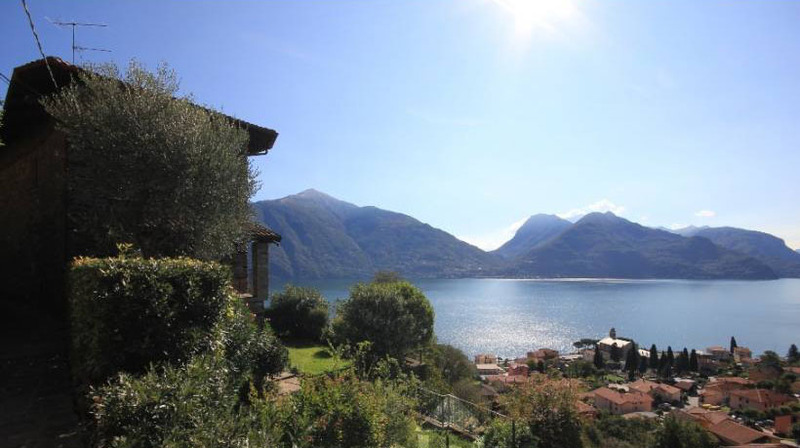 With a local bus service operating from San Siro to the north of the lake and south to Como city, the San Siro Residence is accessible and well situated.